Flooring for all of your access needs! 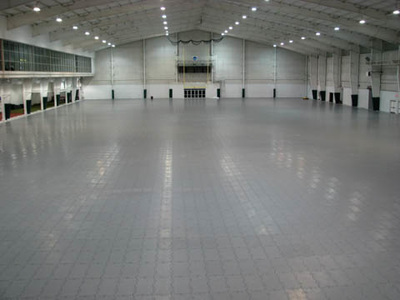 We say light duty but Rola-Trac performs way beyond your normal portable floor. 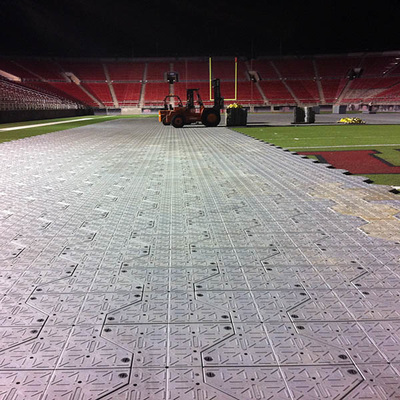 Heavy duty floor or light duty roadway, Supa-Trac can do it all. 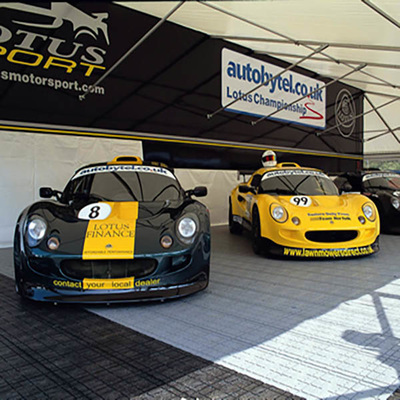 Provides excellent turf protection too. 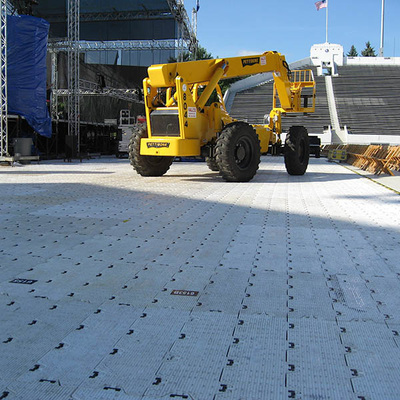 The Matrix Roadway is a highly efficient system with the innovative elastomer jointing. Extreme in every way, I-Trac can do it all. From geometry to modular functionality I-Trec simply performs better than anything on the market today.